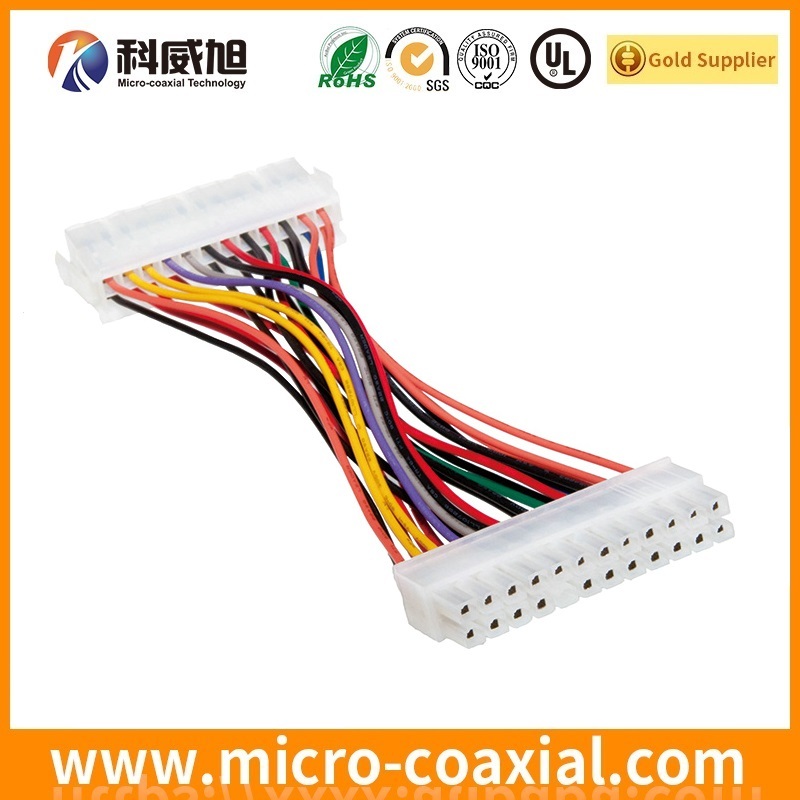 Custom Molex wire harness assembly. 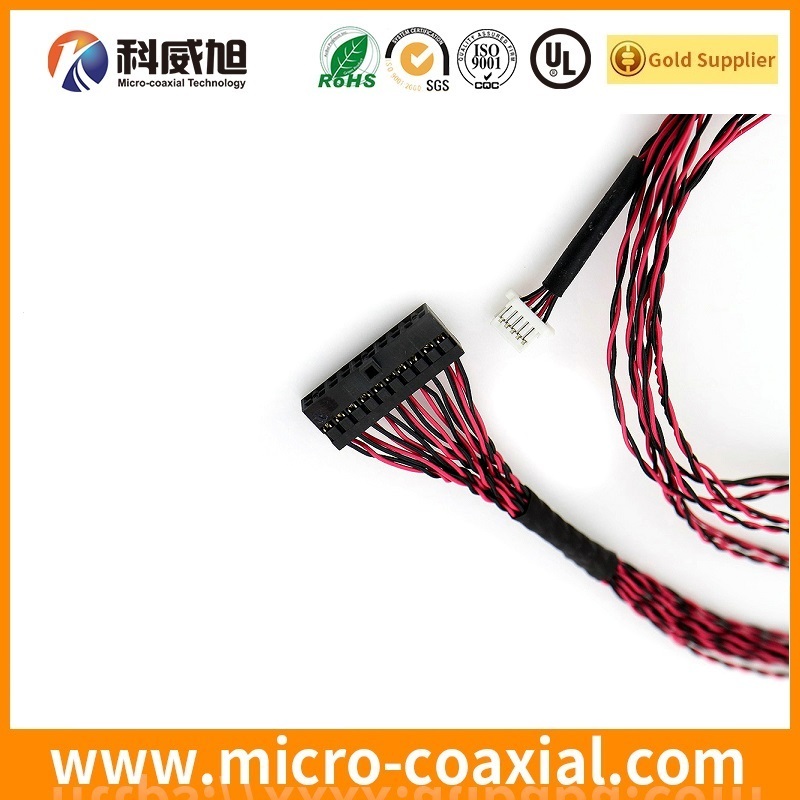 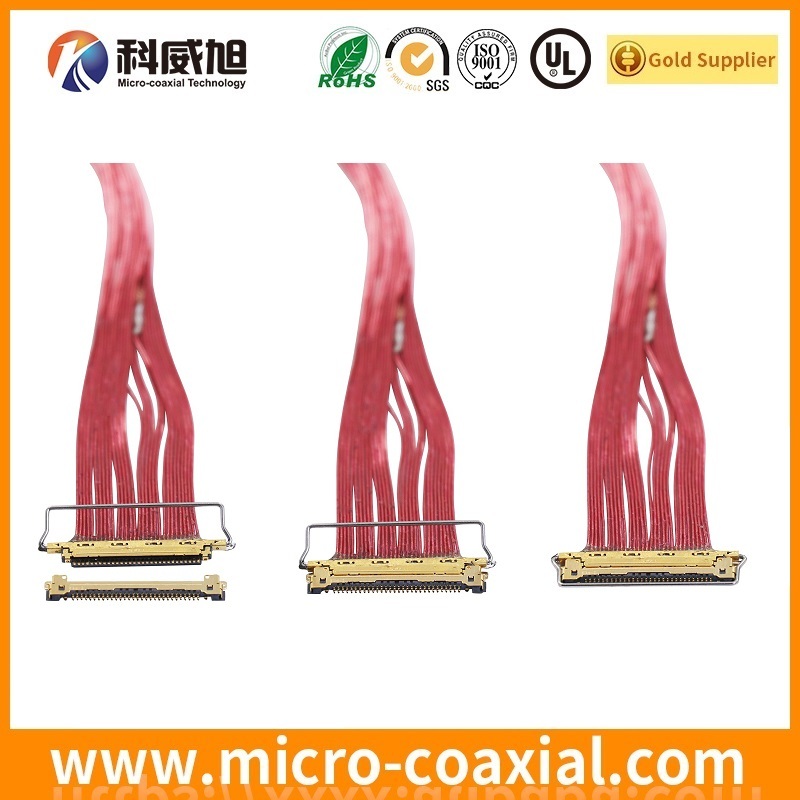 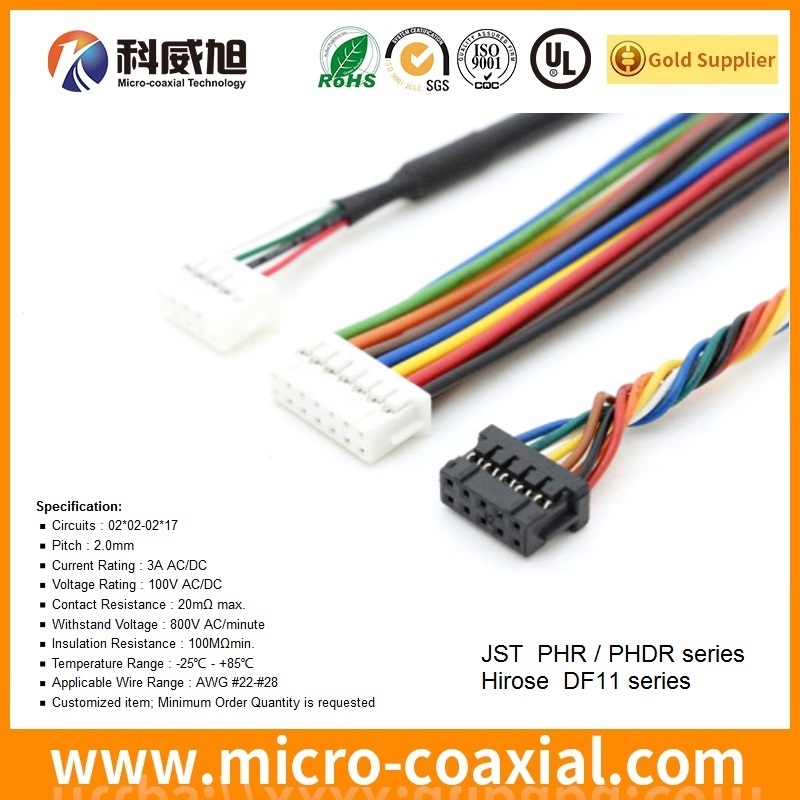 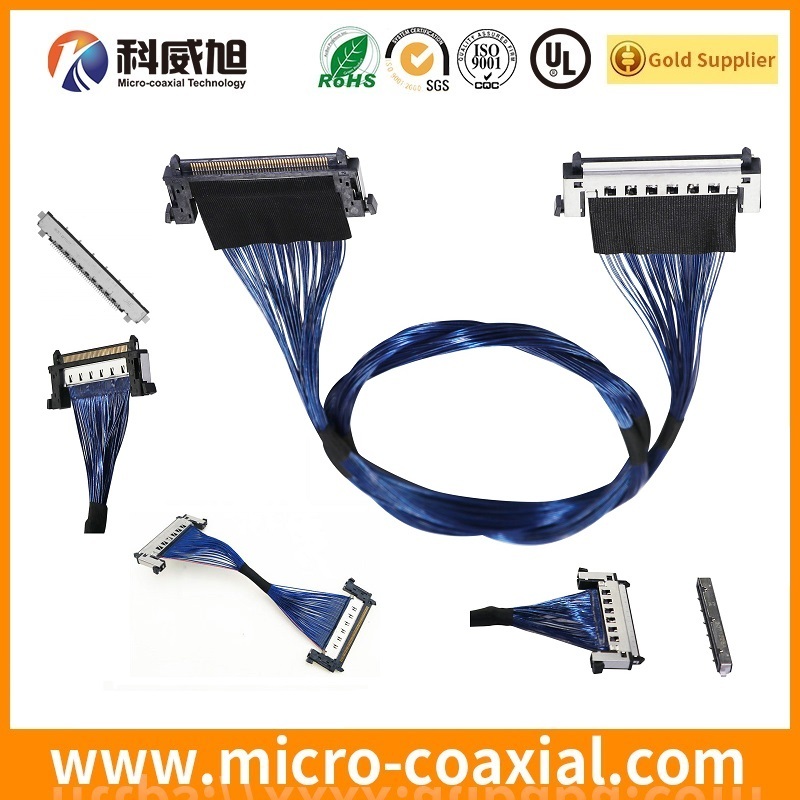 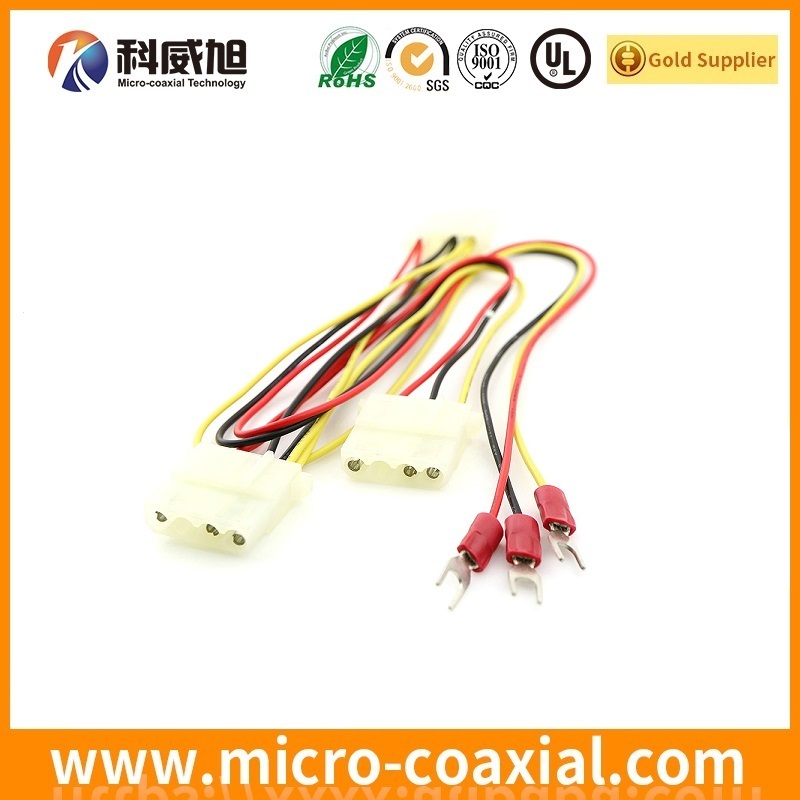 We could custom molex wire harness, Molex, JAE, JST, Hirose, Kel, Tyco, 3M, LEMO, I-PEX, FCI, Samtec wire harness assembly for you. 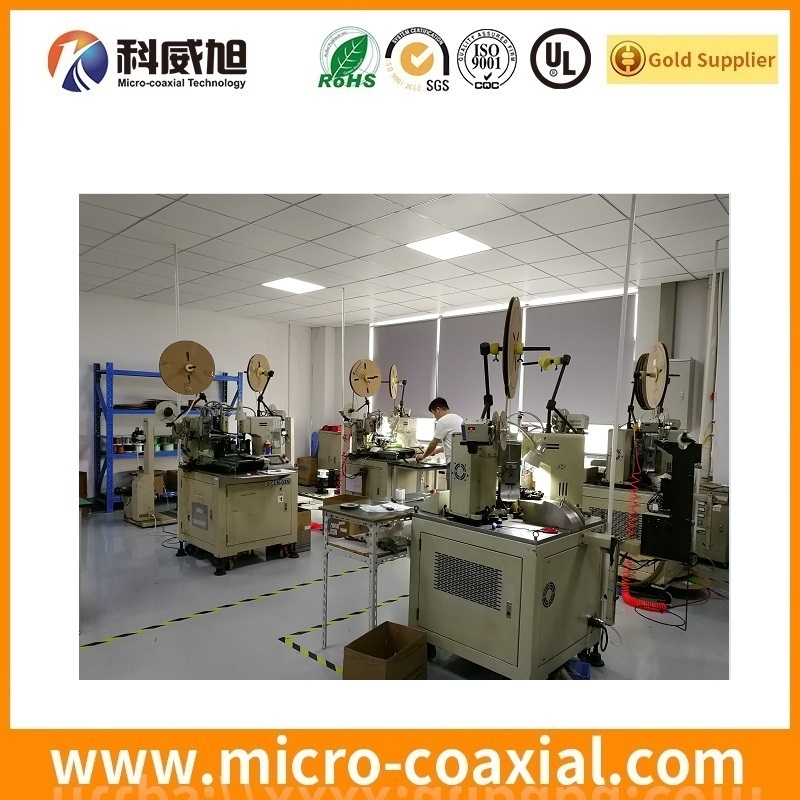 A wire harness is typically designed to simplify the manufacture of a larger component, and is designed based on the geometric and electrical requirements of the equipment it is to be installed in. 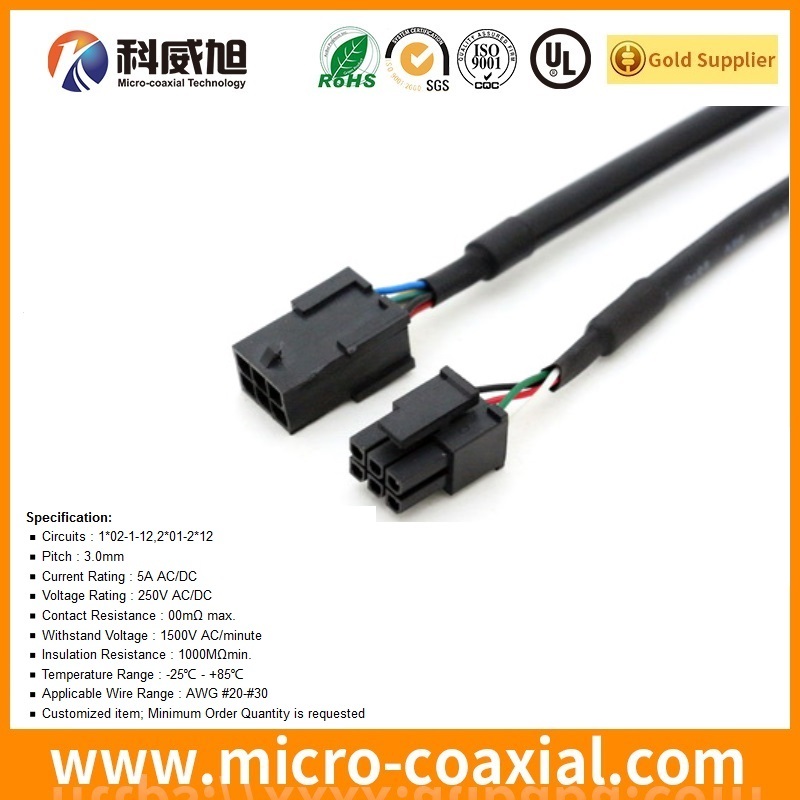 Wire harnesses are commonly used in the electronics industry, the automotive industry, in the manufacture of construction machinery and industrial equipment, as well as in the manufacture of white goods such as washing machines and dryers, refrigerators, and other household appliances. 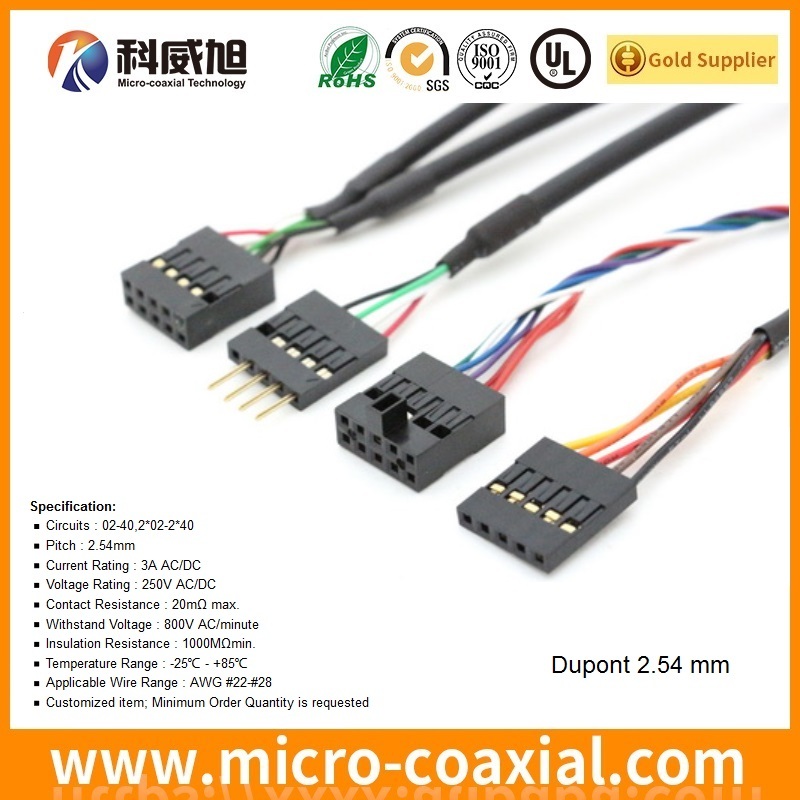 The wire harness simplifies the building of these larger components by integrating the wiring into a single unit, or several units, for “drop-in” installation. 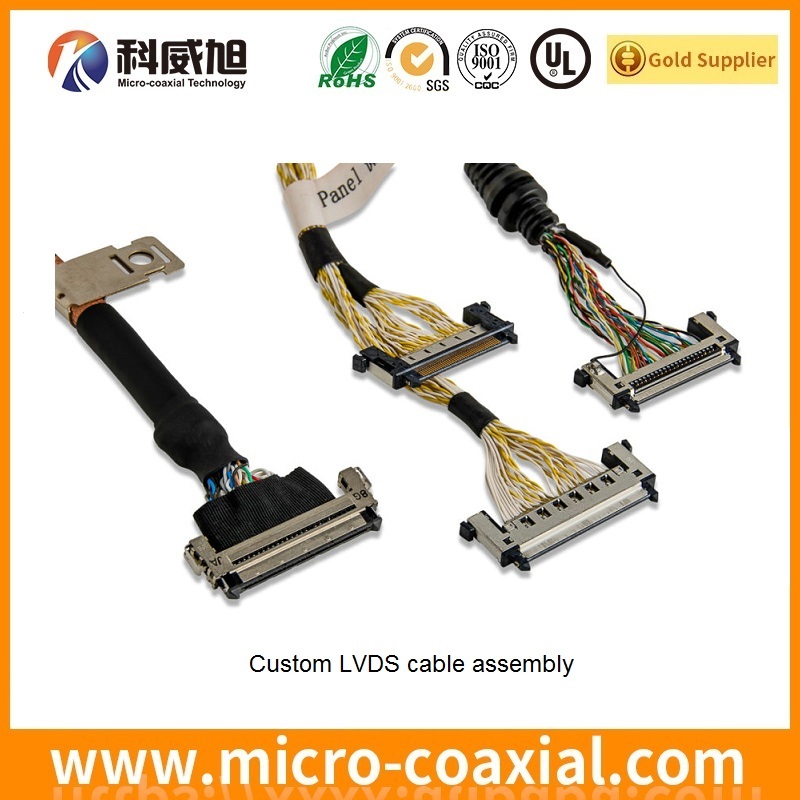 By binding the many wires, cables, and subassemblies into a harness, the OEM or installer only has one component to install. 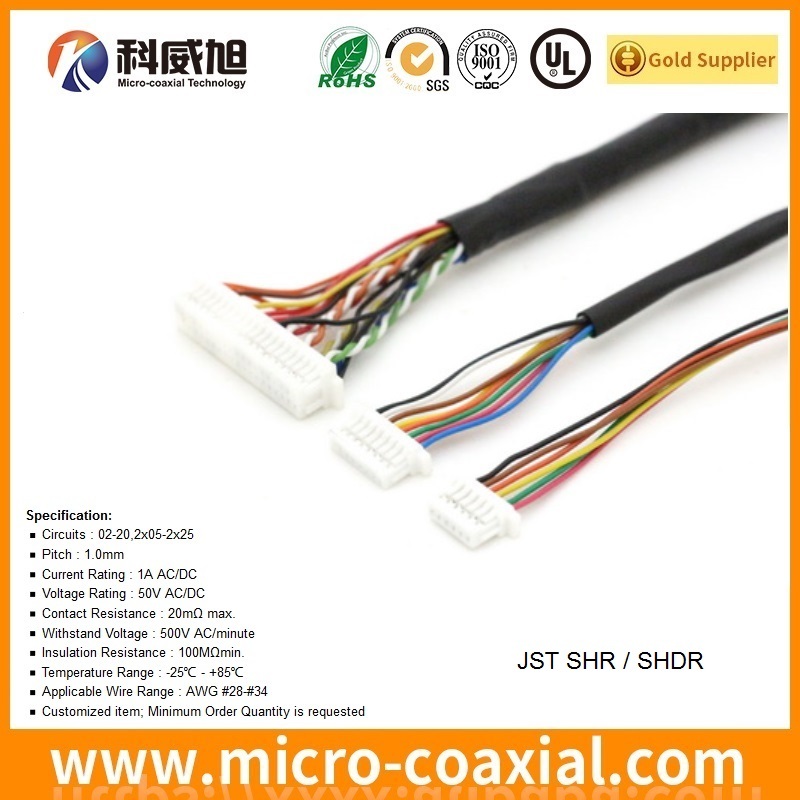 In addition, a wire harness allows the completed assembly to be better secured against the effects of abrasion and vibration, and by constricting the wires into a non-flexing bundle, usage of space is optimized. 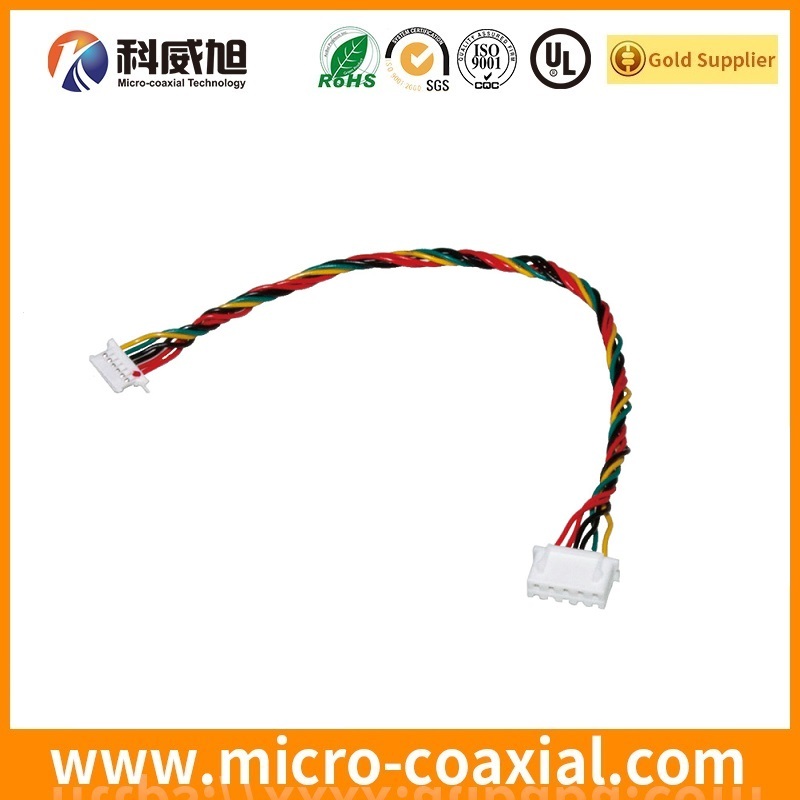 RoHS/REACH of wire harness assembly ROHS/REACH compliant.